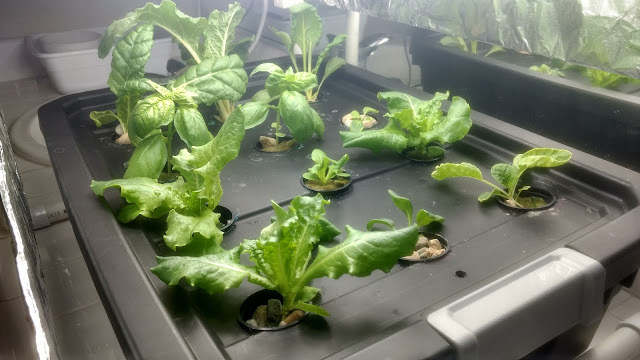 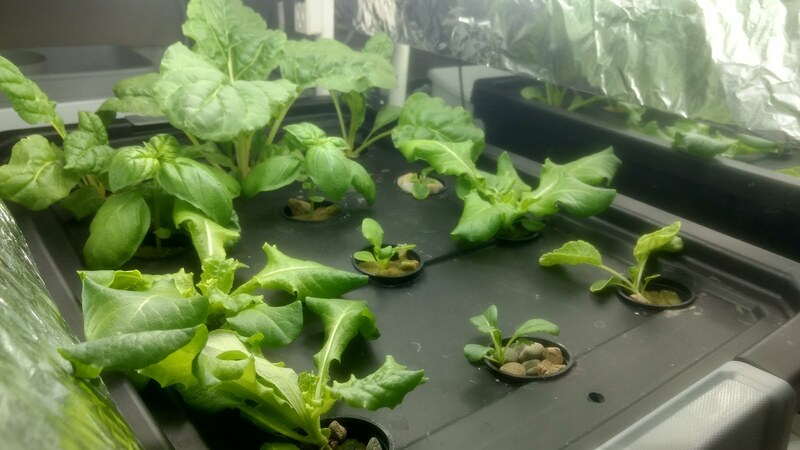 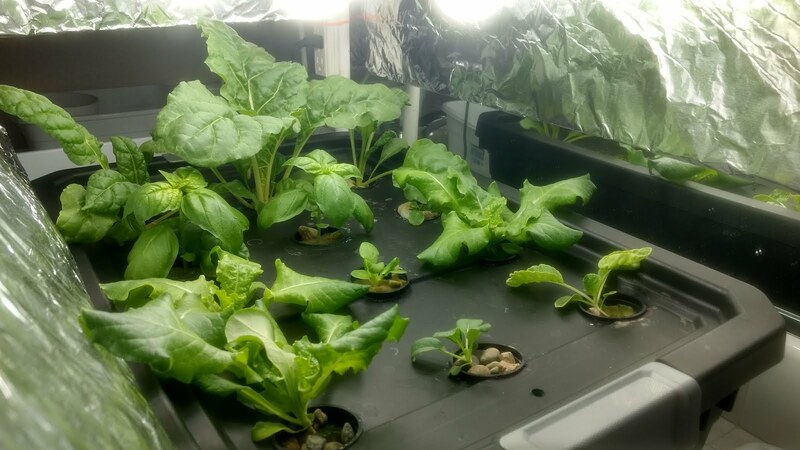 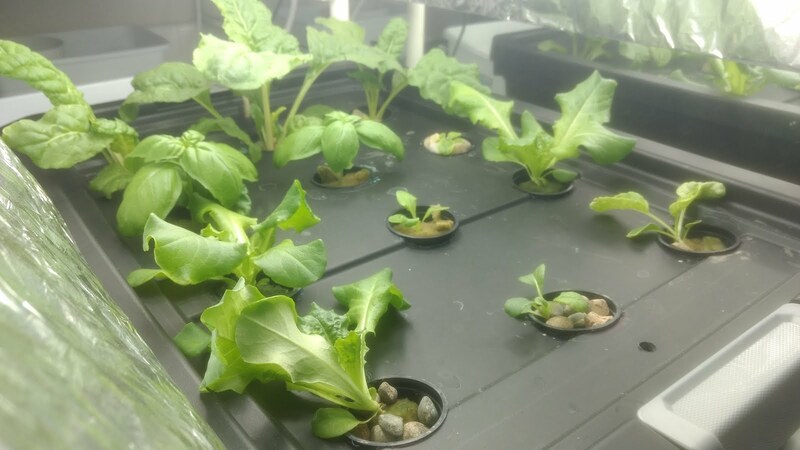 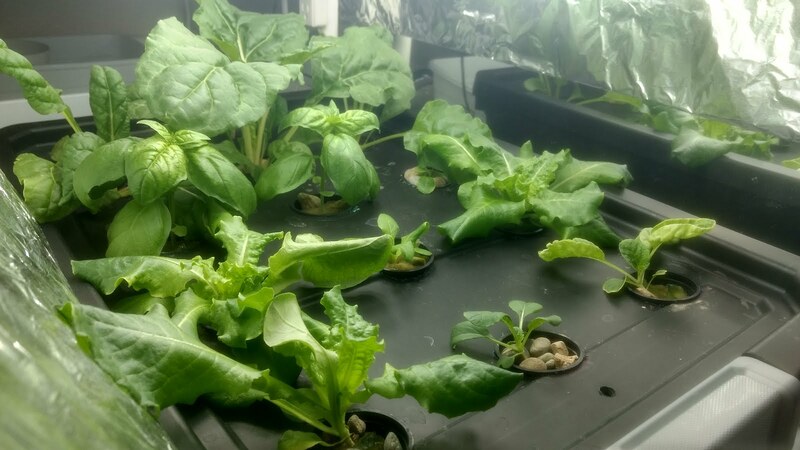 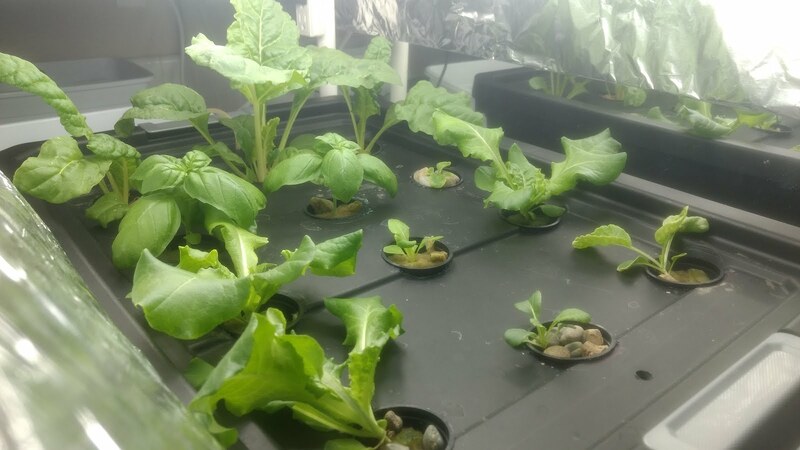 For the third week running this system, the lettuce and Swiss chard are well underway. 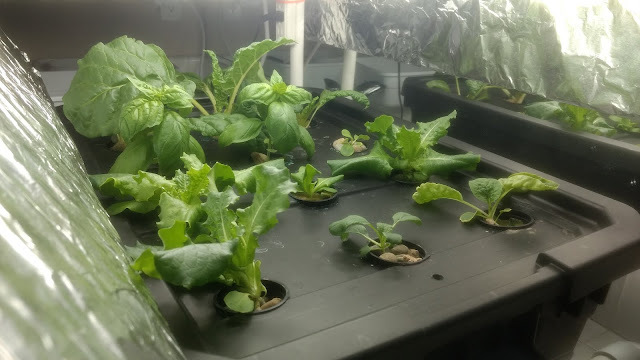 I noticed symptoms of Iron deficiency on the basil leaves. I added more fertilizer to the reservoir to compensate. 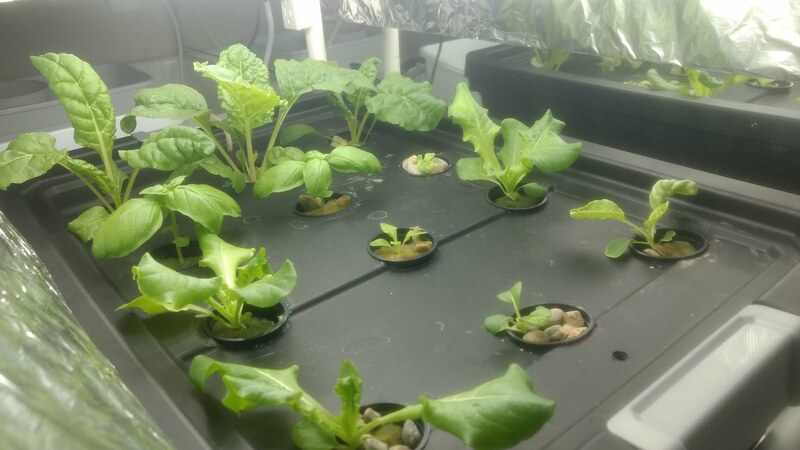 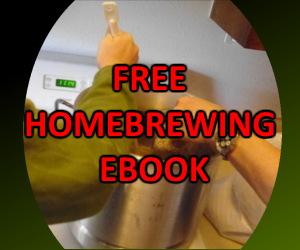 The balance might be slightly off after dosing it with the Calcium Acetate solution. On the 7th, I managed to make the first harvest. 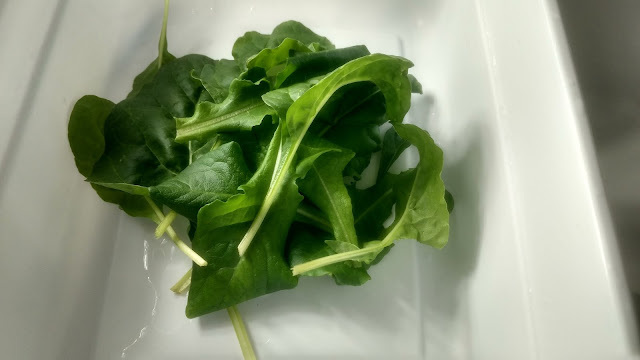 Some Swiss Chard and lettuce leaves were harvested for a lunch time leafy green snacking.